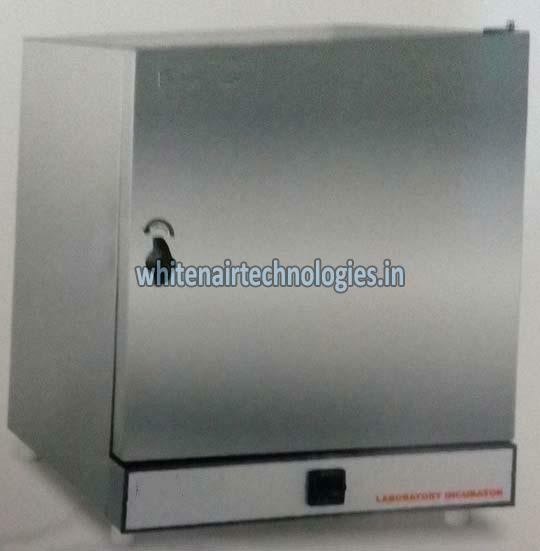 We have made our mark as a reliable Manufacturer and Supplier of Hot Air Oven in Telangana, India. The Hot Air Oven, offered by us, is outstanding when it comes to performance, pricing, reliability, and longevity. There is no doubt that we are going to deliver the same within the promised span of time. Place the order with us and you will soon come to know why we say so!